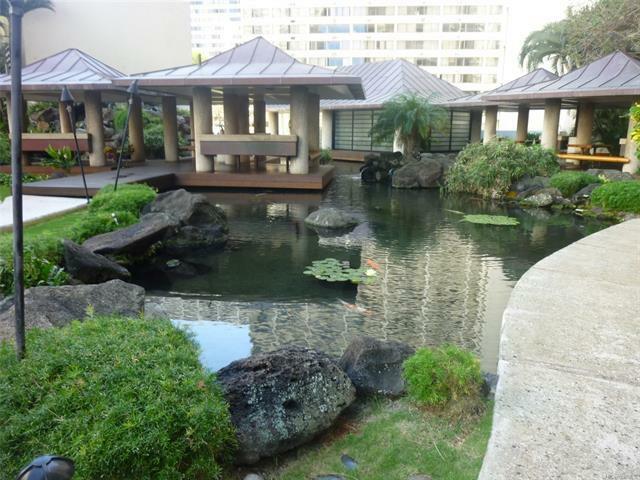 RARELY AVAILABLE 8th FLOOR KOI DECK UNIT! 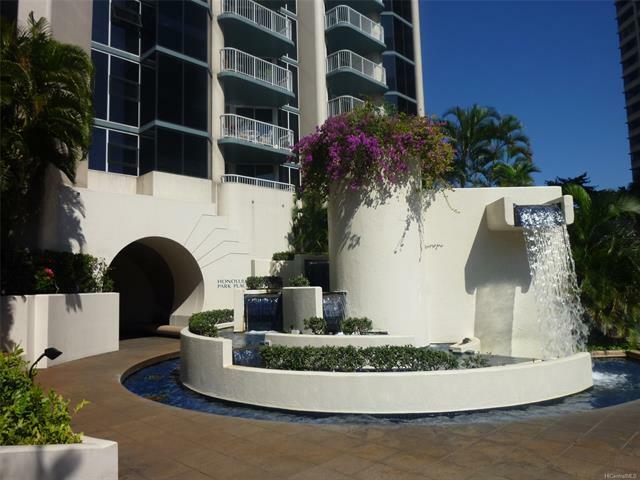 2 bedroom 2 bath unit in Honolulu Park Place's 8th floor. 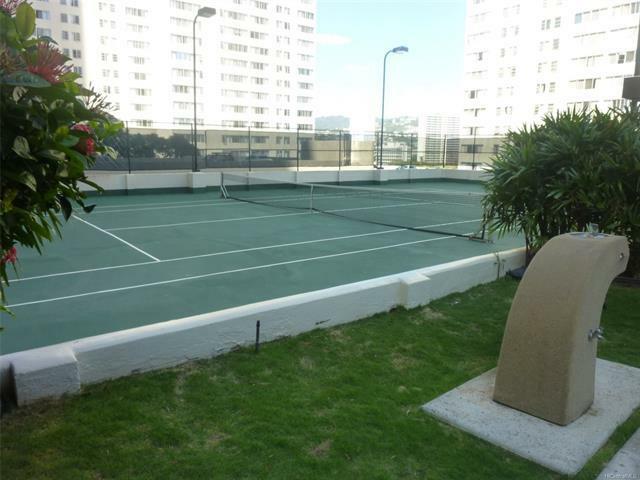 Tennis Court, BBQ, Golf Cages, all on the same floor. Building amenities also include pool, hot tub, gym, sauna, steam room, locker room, racquetball court, squash/basketball court, car wash, 24 security guards, guest parking, Heidi's Real Food Caf, billiards, bowling alley and "longhouse" party room. 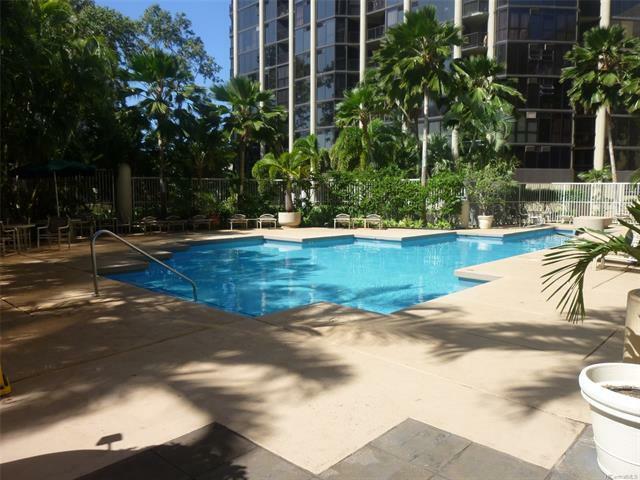 Great Downtown/Nuuanu location! Very easy to see!